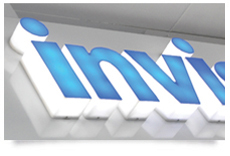 We Design and Manufacture Custom illuminated Business Signs. 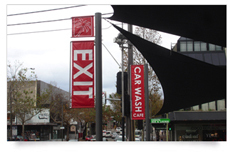 We have a large range of signage products and services. Our track record proves we an absolute leading player in the Australian market place. Have a look at our website you to see our areas of experience. 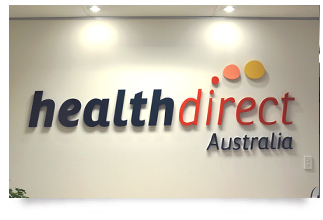 We can asssit your company with your branded signage environment. 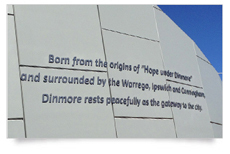 Contact us with your photo's of the areas where you require signage to be installed. Get your logo & artwork ready, then contact us to discuss your project. Specialists in Office signage. 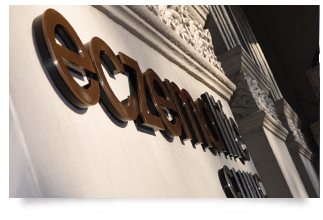 We bring your logo to life in a number of ways, from a simple solution to very upmarket solutions. 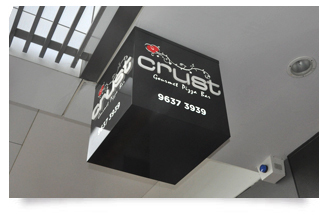 With 20 years experience in custom signage, Business Signage is our core competency. 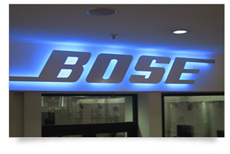 Offering all illuminated & non-illuminated solutions in a timely manner. 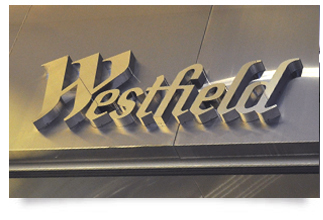 Specialists in all types of corporate signage both interior & exterior signs, made to last a lifetime. 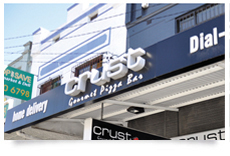 We consult, design, manufacture & install offering a turn key solution. 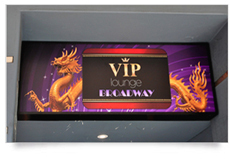 Custom made to your size requirements, single or double sided light boxes made with side mounting brackets. Experts in Circular Signage. Most premiuim version in Australia. 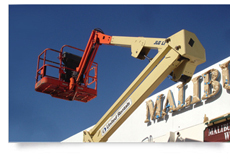 Specialists in all types of illuminated signage. 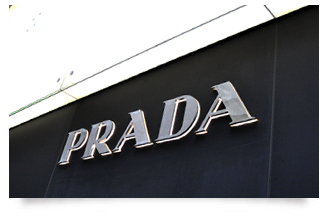 We bring your branding to life in loads of different ways, from a basic solution to very upmarket solutions. 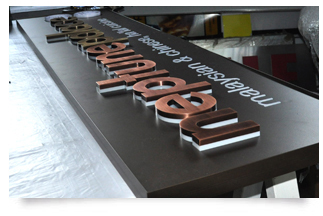 Made custom to your size requirements, Experts in all types of Metal Signage offering the best manufacture you can imagine. 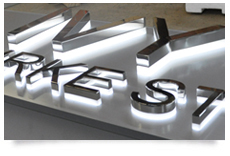 Experts in creating illuminated signage with 3 dimensional lettering. Pop out lettering is the latest trend. 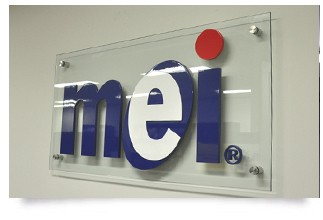 Custom made signs with your logo raised with spray painted letters mounted on glass. Stainless Steel Bolts as sign fixings. 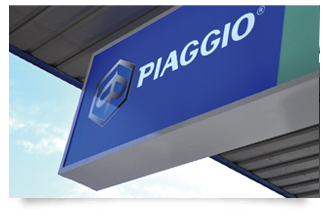 Experts in Stainlesss Steel Fabricated thick letters and logo's made to the highest standard. 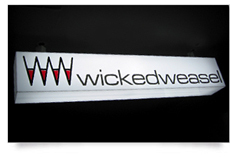 Custom Light boxes for businesses make in all sizes with any types of graphics. Completed thousands of units. 3 diementional lettering in copper aged or polished copper. 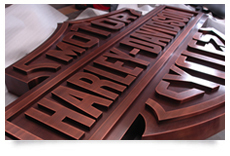 We have experience in creating copper signs. 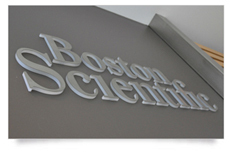 We create light boxes in many ways, we bring your signs to life with 3 dimensional lettering with include stainless steel. These	are	pieces of art. 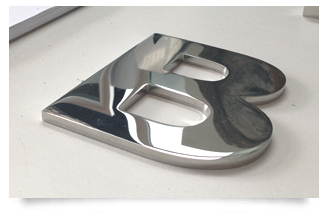 Fabricated aluminum logo's are brought to life, custom made for the outdoors. We can create all different thicknesses. 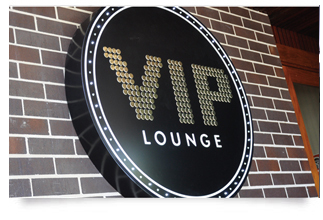 Full illuminated cube signs, in a huge range of sizes. 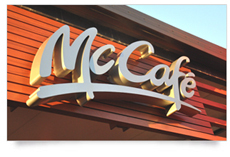 Your logo will be floating in a creative illuminated square. Raised lettering custom made, spray painted in different thicknesses bringing your logo's to life with drop a natural shadow effect. Having worked with over 25 pokie sites we understand what it takes to increase your turnover and implement solutions of the highest quality. 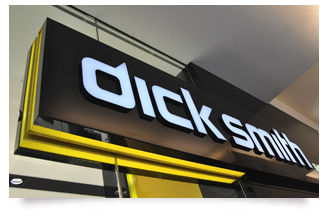 Made custom signage for your retail stores, offering the full range of signage options we can create all your signage requirements, across the board. Covering all your requirements on cars, vans & trucks.18 years of expereince in fleet graphics. 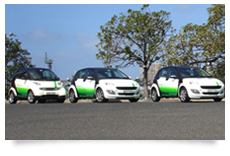 Let us design your image on the roads. Custom colour matching with professional spray painting. Achieving the highest quality finish in the market.Matching PMS colours perfectly. 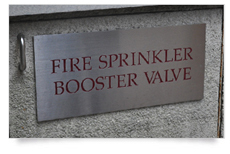 Made in either a polished or a brushed type effect we engrave and paint fill our plaque signs to suit your requirements. 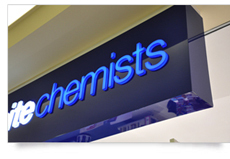 We work with all types of franchises to create solutions fit to succeed. We manufactrue slim light boxes in lots of sizes. We have 3 thicknesses in our range. Made custom to suit your application. 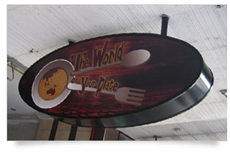 We offer printing of the back lit images. 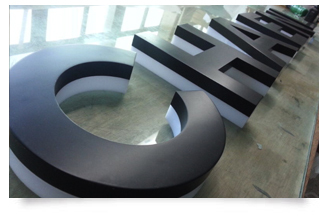 Offering any font, we custom make stainless steel letters in many sizes. In either a briushed finish or a mirror finish. 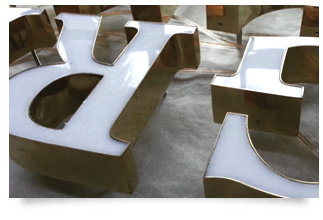 We custom make brass lettering in a few different thicknesses. Either in a mirror polished or a matt brushed finish. Laser cut lettering spray painted and mounted to glass windows. This has become a new trend. 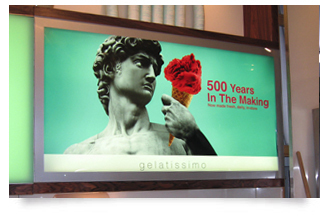 Creating involved slim light boxes with 3d lttering in many ways, regarded as a very up-market illuminated solution. 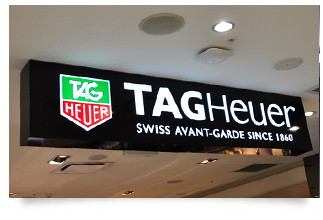 Single sided Light Boxes can be custom made to any size you require, the faces can have digital printed graphics or vinyl cut out graphics. 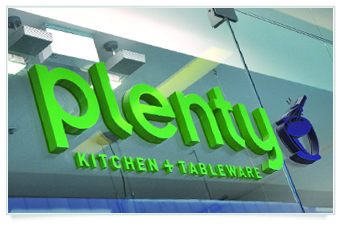 A more affordable stainless steel sign solution, where faces are exactly the same size as the acrylic letters so the edges are white. This is a more budget solution. 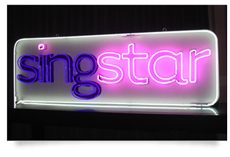 We create Neon signs of all type. From Very simple signs to large outdoor style neon crations. We will work with you to design your neon project. We have a large network of qualifies sub contavctors, set up to carry out your installations. We help you locate an installer which is right for your job. 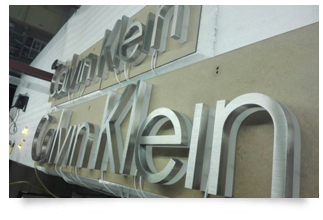 Your lettering and signage is made with 2 sets of letters identical in size. The top layer in a metal finish with the under layer in white acrylic. The best option money can buy. This is used when we want a drop shadow to appear illuminated in a colour. We use neon and Led lighting to achieve this result. More of a subtle choice. Sometimes clients really want this shape light box creation. Offering both single and double sided units. We make these in all differet sizes. The entire light box is made from Plexiglass so the whole creation glows, even the sides of the light box. Designed mainly for indoors or under cover. 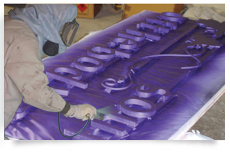 Creating very large outdoor signs for your commercial needs. Office Building Signs are normally non-illuminated and easy to see. 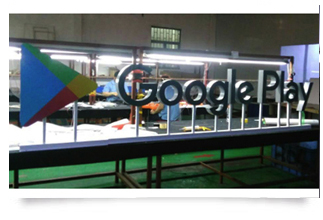 We Create banners of all sizes and shapes. 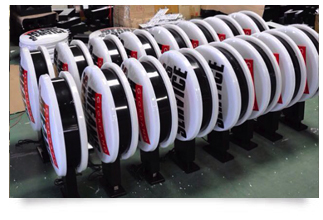 Sometimes they are designed to be mounted on poles for a vertical sign. 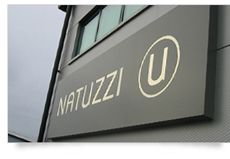 Stainless Steel is a great product for outdoor signage, the signs can be designed to be pinned off the wall with a drop shaddow effect. 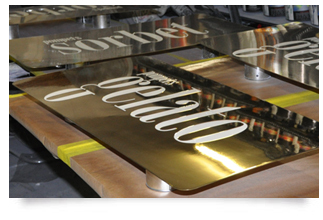 Our plaques are made of either stainless steel or brass, we engrave and then paint fill your message. Logo's can also be created. Offering a large range of sizes. 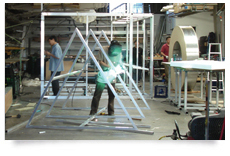 We have a number of factories where we produce our signs, spanning across the USA, China, australian and South Africa. If you have a large budget and would like your logo illuminated on your building facade we can work with you to bring your creation to life. 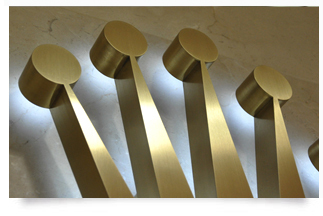 We custom make stainless steel numbering in all sizes. Choose the thickness of the stainles steel you require. We also weld pins to the rear of the numbers. 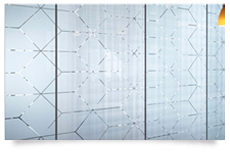 Vinyll material applied to glass. We can cut-out patterns is desired. Normally used as a way of creating privacy. 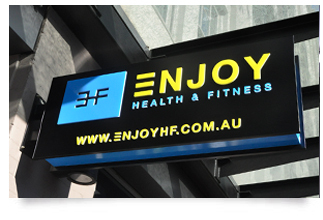 Offering many sizes and colours, we custom make your lettering with Neon or led illumination. Vinyl can be applied to the faces of the letters. 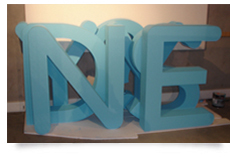 Create up to 3 meter high polystyrene letters,these letters are painted in 3 coats of paint to give a good finish. Often used for event purposes.